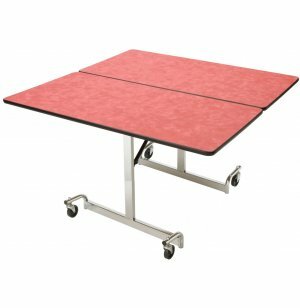 Mobile Square Cafeteria Table - Chrome Legs 48x48"
This 48-in. 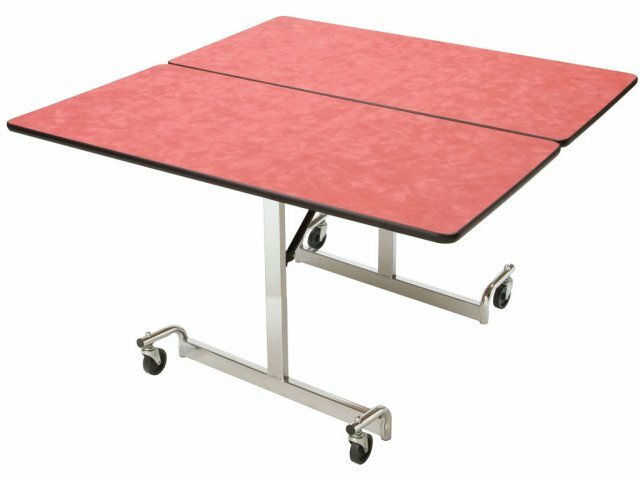 square-shaped table from Mitchell Furniture Industries allows plenty of room for four people to be seated at each table. The durable, chrome-plated frame will last for many years to come.